The mobile game company GAMEVIL has announced its new mobile MMORPG, Talion, which will soon see a fully localized release in France, UK and Germany. 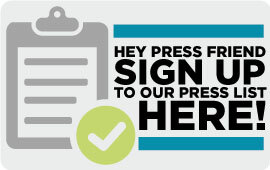 Every player will be able to pre-register for the game on iOS or Android through the official Talion webpage or the Google Play Store. As a reward for pre-registering, players will get generous in-game items like plenty of potions, gold, rubies, weapons, armor and Wolf as a mount, to begin their adventure with. 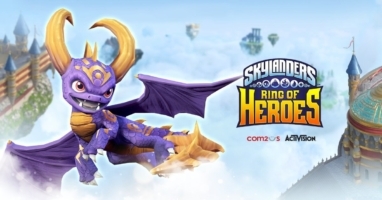 Com2uS’ new mobile RPG Skylanders™ Ring of Heroes enjoyed a successful launch in Germany, France and other key western markets like the US. The highly anticipated mobile game has climbed to the top of both the Google Play and iOS App Stores within a week of launch. The game is available for download now through Google Play and the iOS App Store. Com2uS Reveals Concept Images of the New RTS Game “Summoners War: Lost Centuria” For the First Time! Com2uS today (Feb. 20th in PST) revealed character concept images of its new developing game title Summoners War: Lost Centuria. 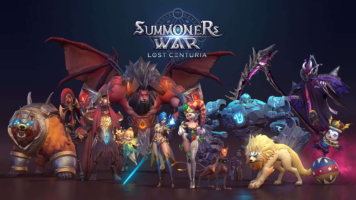 Summoners War: Lost Centuria is a new game under development using the IP of Com2uS’ global hit game Summoners War: Sky Arena (hereafter Summoners War). 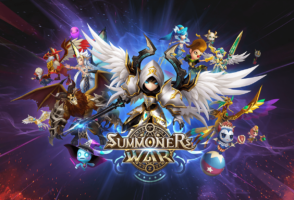 This new game is a real time strategy (RTS) mobile game using the Summoner War IP’s worldview and story as background and highlighting on strategy and battle content. Com2uS: “Summoners War” Surpasses 100 Million Downloads Worldwide! Com2uS announces that its global RPG game, Summoners War: Sky Arena (hereafter Summoners War), has surpassed 100 million downloads worldwide. Com2uS has announced that Summoners War (Google Play Store, App Store) has started the CSR project for constructing the 6th Com2uS Global IT Classroom. 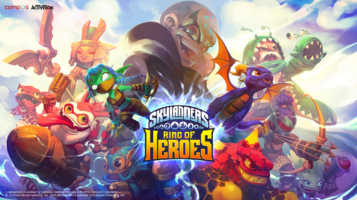 Com2uS today announced that its brand-new upcoming title, Skylanders™ Ring of Heroes has officially launched in Australia, Canada, and New Zealand.